A court orders cow slaughter case to be registered against Akhlaq’s family, Akhlaq was killed on 29th September by a rancorous mob in Dadri near Delhi. 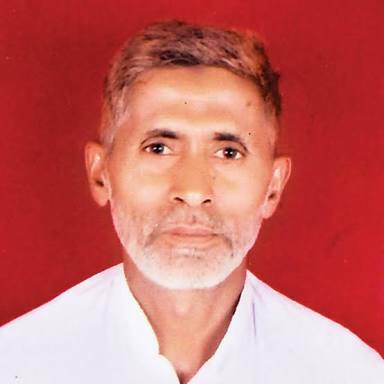 The relatives of the accused involved in the gory lynching of Akhlaq were long pressing the administration to prosecute Akhlaq’s family amid forensic reports that the family actually consumed beef & may have slaughtered a cow. That someone’s choice of food may become a reason for prosecution & helps justify the subsequent mob action is something that underlines the inherent flaw within India’s modern democratic setup. The case may very well become a dead man’s trial, a travesty of justice in an India where unbridled religious fanaticism may someday parallel neighboring Pakistan & Bangladesh if left unchecked. It’s the 3rd major violent attack in less than 18 months in France, 80 killed in Nice as people reveled on National Day. 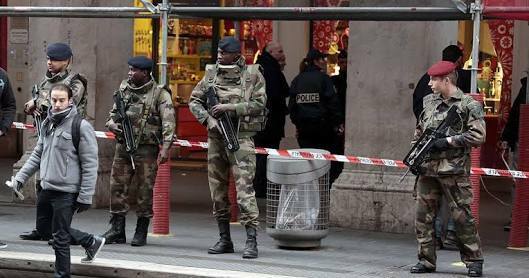 President Hollande has called for extension of emergency for 3 more months as security forces go swooping in search of potential threats across France. These continued attacks in France & other European nations can potentially polarize societies in the Western world digressing from the very debate on how best to deal with rising threat of Islamic terrorism. Young men from France to Bangladesh are finding succor in the violent & aggressive interpretation of Islam through internet & unaccounted proliferation of social media. Internet is replete with materials extolling violence & revenge. With Daesh losing hold over territories in Syria & Iraq, it may soon transform into a typical terrorist organization with far- reaching implications for the international community. When would we break free of prejudice against fellow humans? Why won’t a suicide bombing in Baghdad elicit the same empathy as for Nice & San Bernardino? How long would we allow religious dogma to determine our perceptions of the ‘other’?